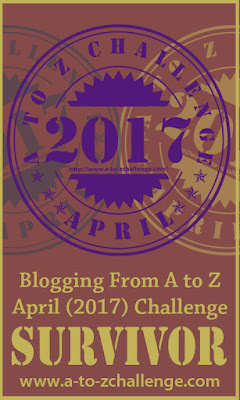 #atozchallenge: What exactly is a fig? A “figgy” picture of two different kinds of dried figs that are commonly available. If you’re like me and didn’t grow up in a warm climate, your only exposure to figs was a cookie called Fig Newtons. Since growing up (getting bigger anyway…) spending time in California and Florida, I now know that a fig is a fruit about the size of a plum that grows on a small tree or bush and is part of the mulberry family. It can be eaten fresh but since it has to ripen on the tree and doesn’t keep for very long, it’s most often encountered as a dried fruit, a lot like a prune. There are a lot of different varieties with differences in flavor but because they are so perishable you won’t often find them unless you grow them. The taste of a fig is very mild and that is probably why we see them dried more often than not. Drying concentrates the flavor and makes it more distinctive. The dark ones I have pictured are the variety called Mission figs and the lighter colored ones are California figs. Organic is a good choice, as with any product where you are eating the skins and all. Nothing too remarkable in their appearance – most dried things are not lovely – but the fruit before being dried is very interesting. Figs can be grown in most any temperate climate. I have been trying to grow figs in Florida, which is not exactly temperate, but even here they survive.. To pollinate and have true seeds they need the help of a little wasp that we don’t have in North America but the plant will produce fruit even without that pollination. Summary: they are easy to grow but do better in loamy soil with adequate water and some pruning. If you don’t get fruit, be patient, it could take a few years. One tip I read for plants that don’t fruit is to add lime to the soil. I need to do this and to prune in the dormant season. Ooops, missed the dormant season – my fig is already budding out. Eat figs fresh in salads, or as table fruit. Use them dried on your cereal, in soups, stews, to enrich poultry or lamb, and in baked goods. Here’s a favorite recipe that use the dried figs you would normally find in most grocery store. Give it a go! Fig-Bran Muffins Or, you could always go and buy some Fig Newtons… just sayin’. They even have them in the healthy food stores! I tried to make fig jam this past summer, but the figs were pink inside and made for a rather unattractive jar…not like the “pretty” figs of the newton variety (and other commercial fig jam I have seen). I wondered if I was supposed to use dried, but the recipe was not clear. When my friend sold me the figs I had to ask how to eat them, as I wasn’t sure about the peel. She simply bit into one, and I felt dumb. 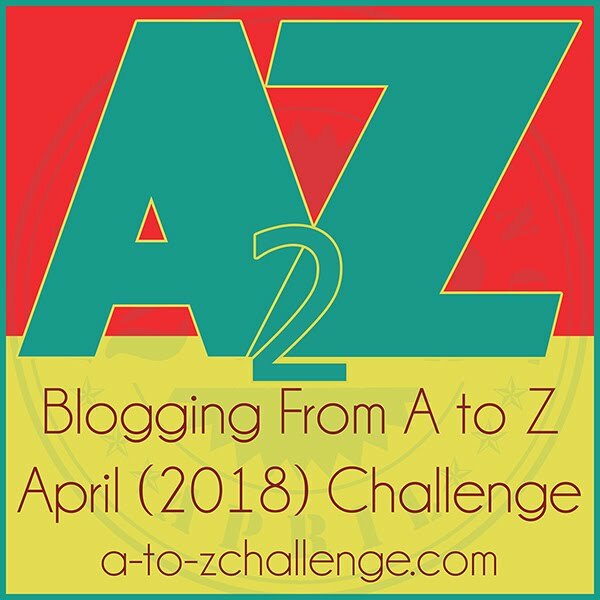 Stopping by from a-z! Not all jam is pretty. Did it taste good? Thanks for reading. It wasn’t bad…just kind of like goopy sugar! I’ve never heard that! I love new things to try and that sounds easy. Thanks! Oh going to try that next time we are in Portugal. I had my first fresh fig in Greece. It was still warm from the sun when I took my first bite. Pure bliss. I don’t have much experience with fresh ones. Sounds nice! shirleyjdietz@gmail.com Thanks Joy. But only if it’s not a lot of trouble to do it, ok? Recipe I may have to try! Thanks, good information in a food I rarely, if ever, have enjoyed. Great to know about figs possibly lowering blood sugar, and I think I will try your recipe! Looks delish!